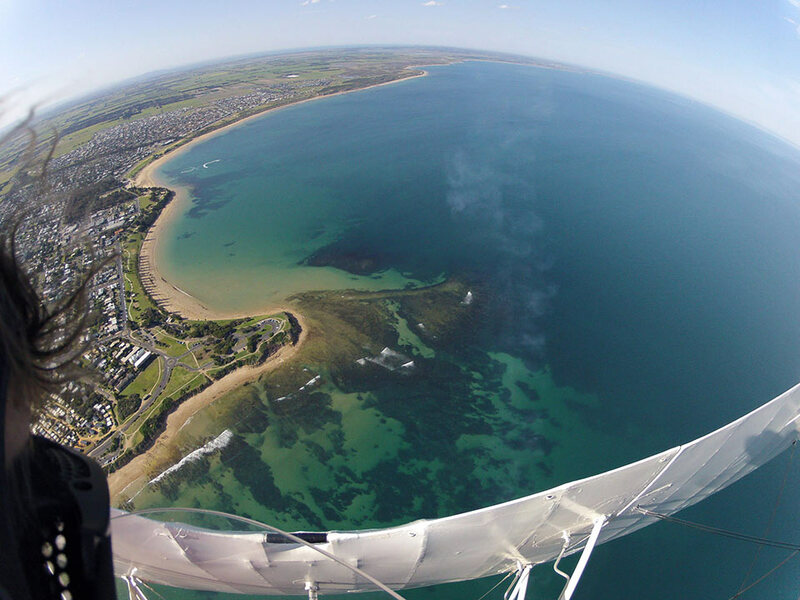 Skydive over spectacular Bells Beach. 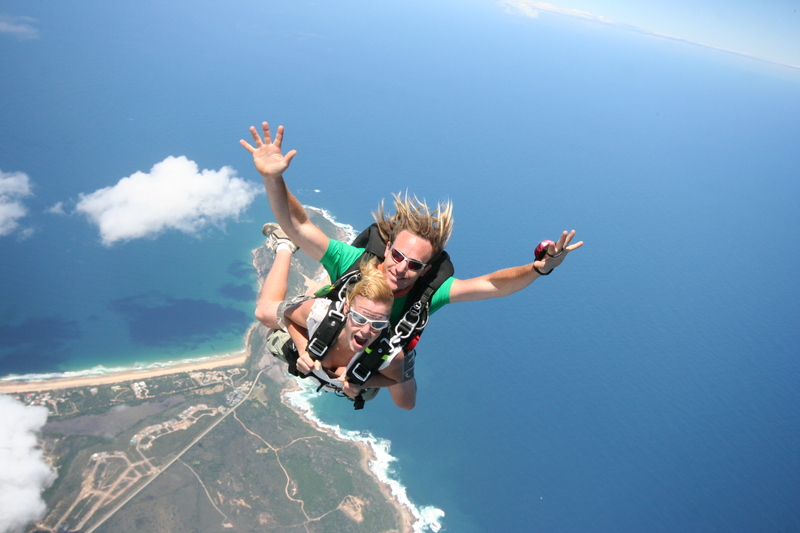 Jump from the best skydiving location in Australia and enjoy breathtaking views to the Great Ocean Road. 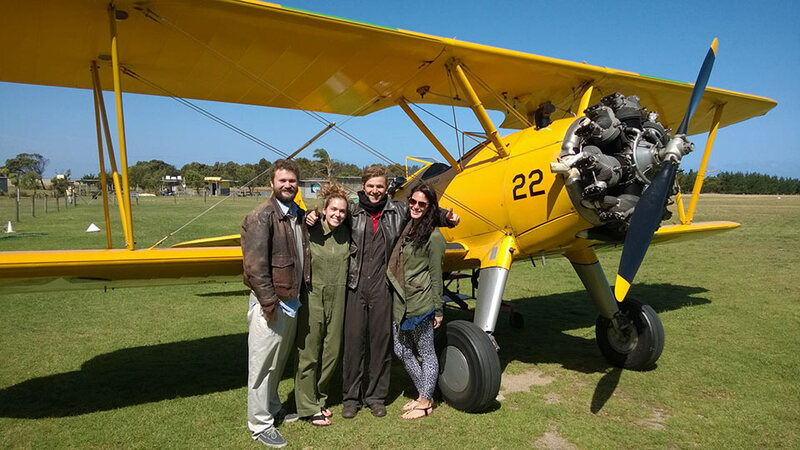 The Sensation of free fall is unforgettable. 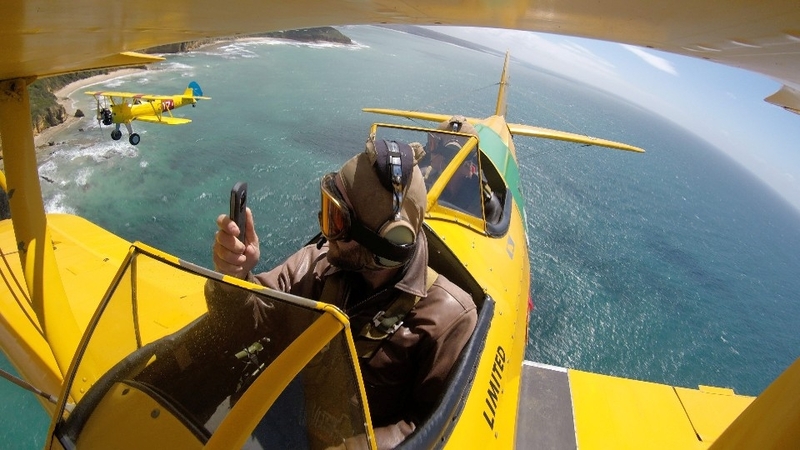 Watch this video on the Tiger Moth World experience.